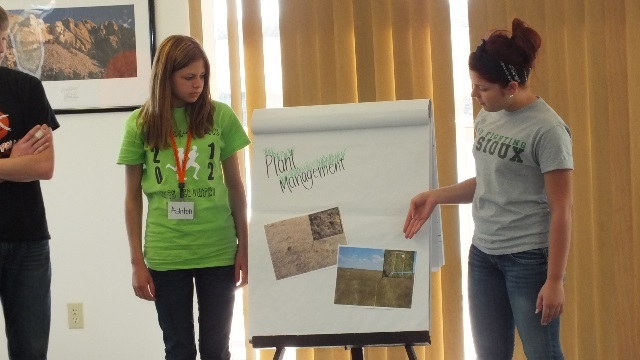 Registration is now open for the 2014 SD Envirothon. You may register at https://sdenvirothon.org/registration/. This entry was posted in Competition and tagged registration by staff. Bookmark the permalink.